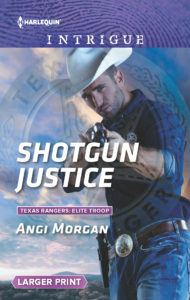 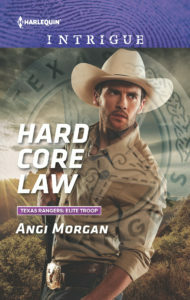 ANGI MORGAN is a USA Today and Publisher’s Weekly bestselling author. 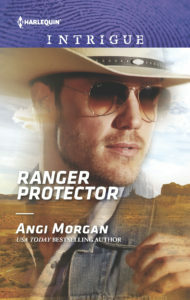 “Intrigues where honor and danger collide with love is more than a tag line. 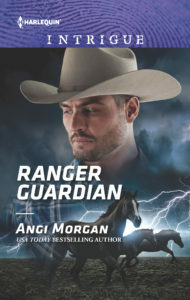 When the house is quiet, she plots ways to engage her readers with complex story lines, throwing her hero and heroine into conflicting situations requiring sacrifice. 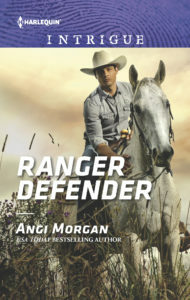 Alone their situations seem impossible…but then the one person they can love fights for that ‘happily ever after’ to share with them.